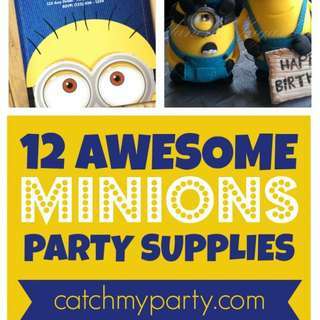 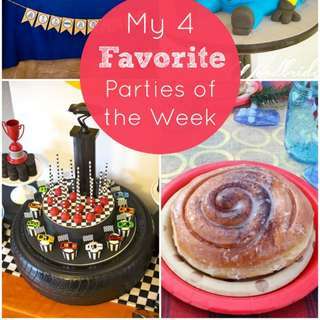 Printable Party Decorations of All Kinds! 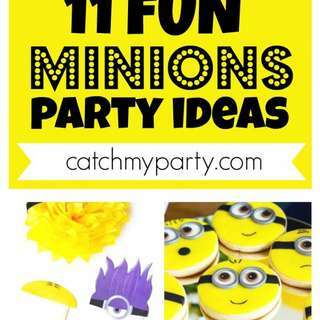 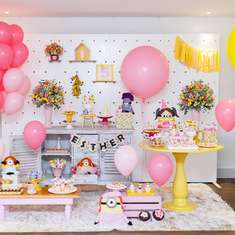 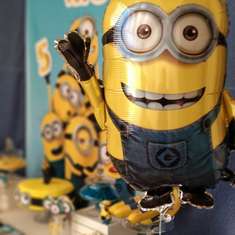 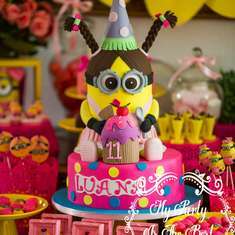 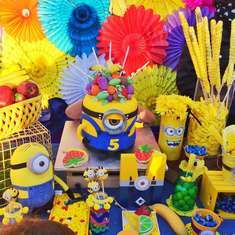 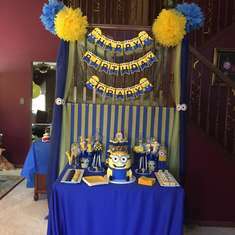 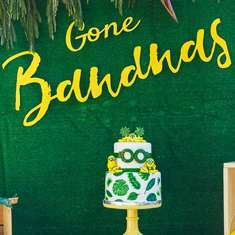 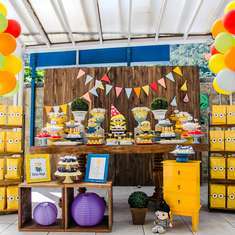 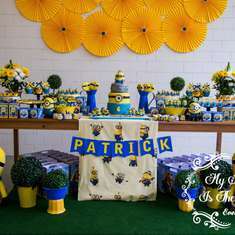 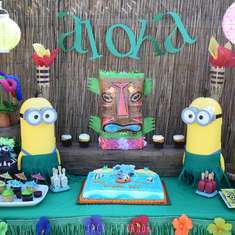 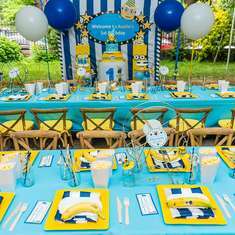 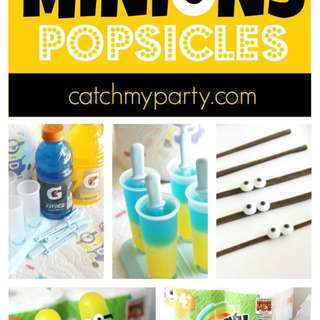 Unique handmade party Favors and gifts, kids jewelry, Minions and accessories! 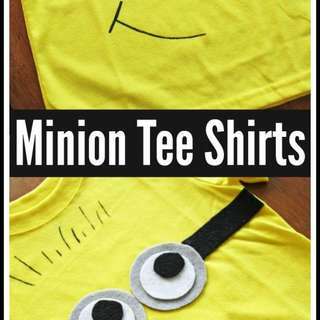 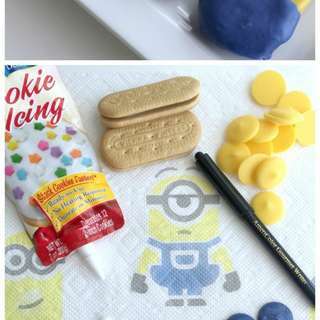 How Cute Is This Minion Tee Shirt?